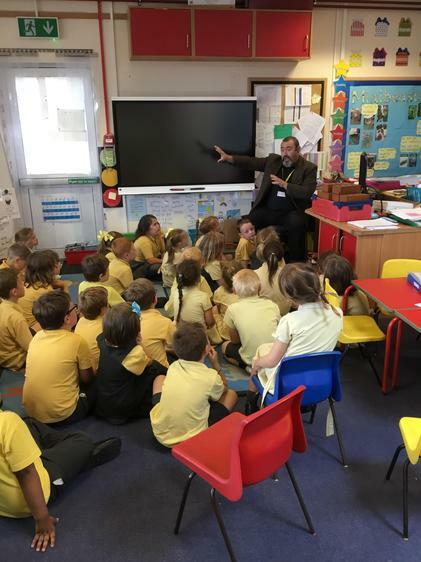 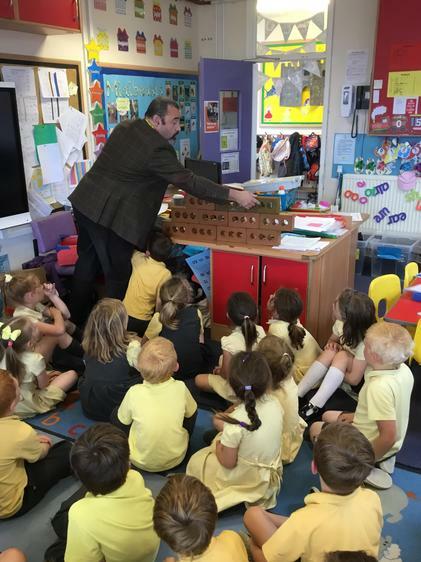 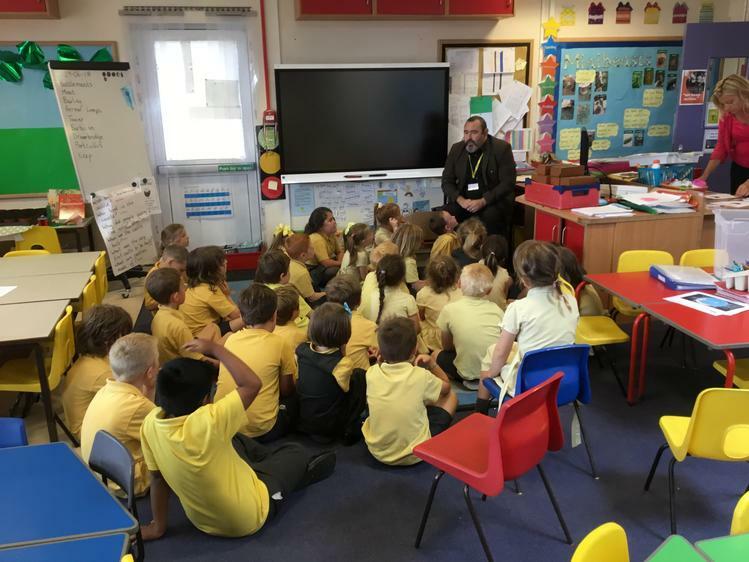 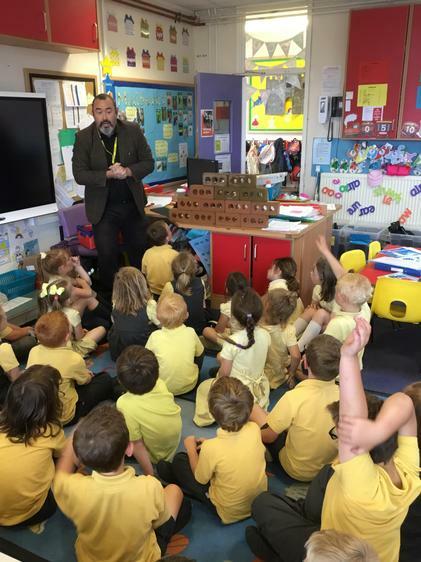 Seth's daddy came into school on Friday to talk to us about castles. 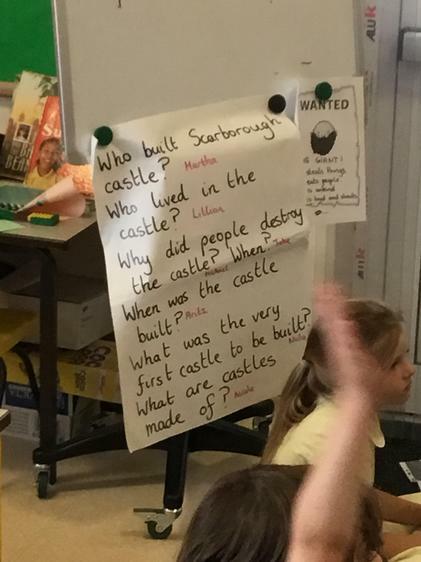 It was very interesting and we learnt lots of facts! !